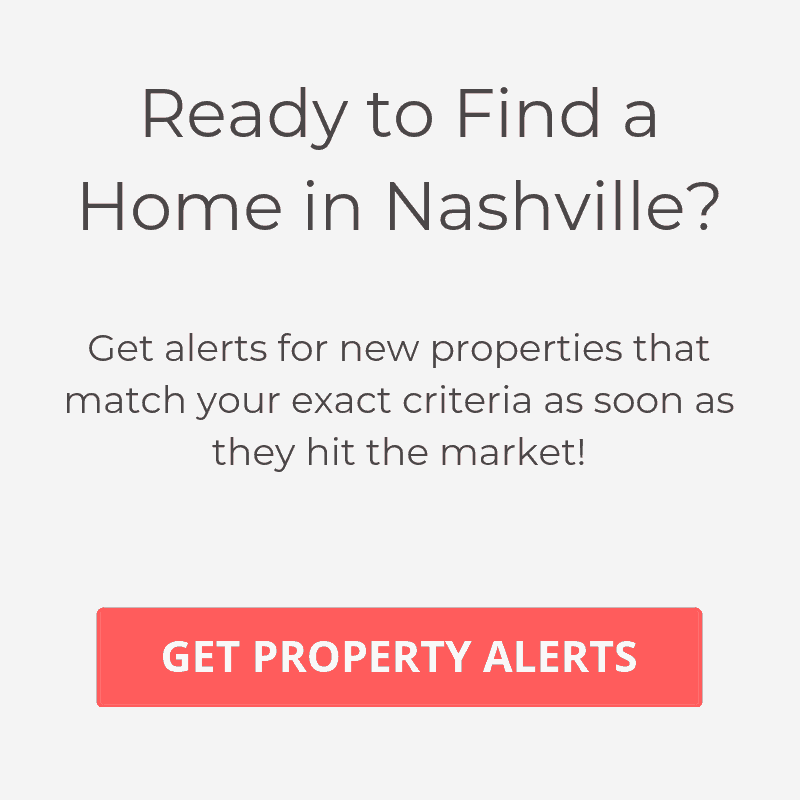 If you’re thinking about buying home, we’ve created this Nashville Zip Code Map so that you can easily find homes and condos for sale in the specific area that you want to be in. Just click on an area you are interested in and a link will appear for homes in that zip code. You can also check out our list of Nashville zip codes. Nashville is an amazing city and it can be a little overwhelming trying to figure out where to live. If you’re new to the city, beside using the zip code map search, you may want to check out the list of places to live in Nashville. This should help give you a better idea of what each area has to offer.